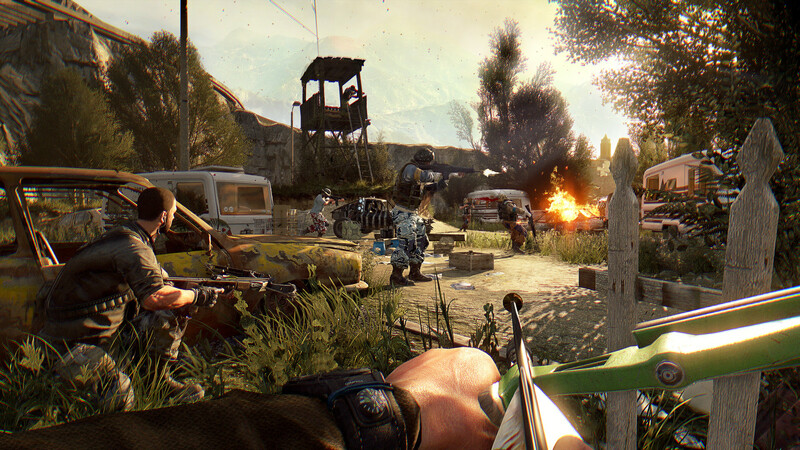 Buy Dying Light: The Following - Enhanced Edition for Steam on GGlitch.com | Fast, secure and easy! 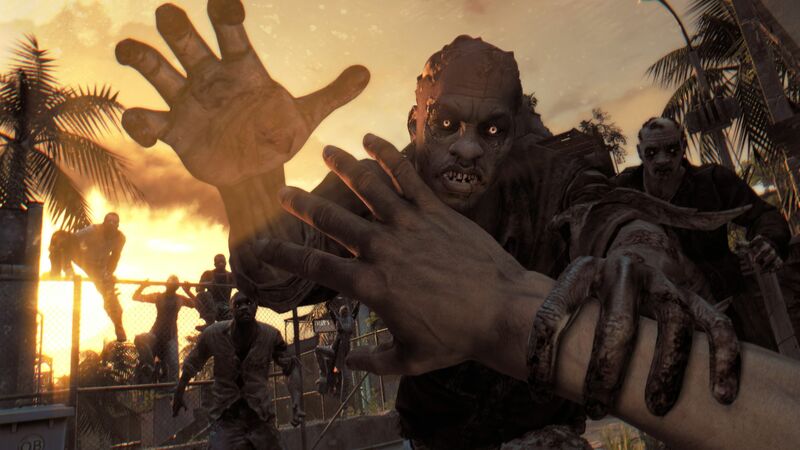 Dying Light: The Following - Enhanced Edition takes parkour-fueled zombie survival to a whole new level. Enjoy the definitive Dying Light experience with the brand new Legend system, improved visuals, major gameplay enhancements, and more. 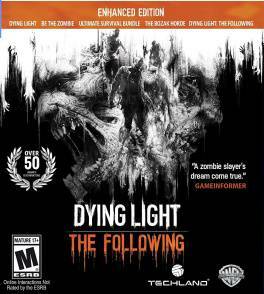 This package comes with all the available bonus content, including Dying Light: The Following - a massive story based expansion that brings mysterious characters, deadly new weapons, unexpected quests, and fully customizable and drivable dirt buggies. 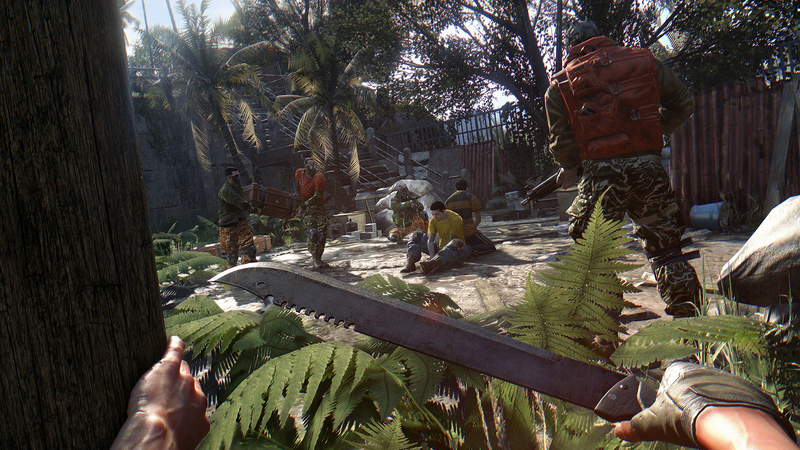 Dying Light is now bigger, better and scarier than ever before. 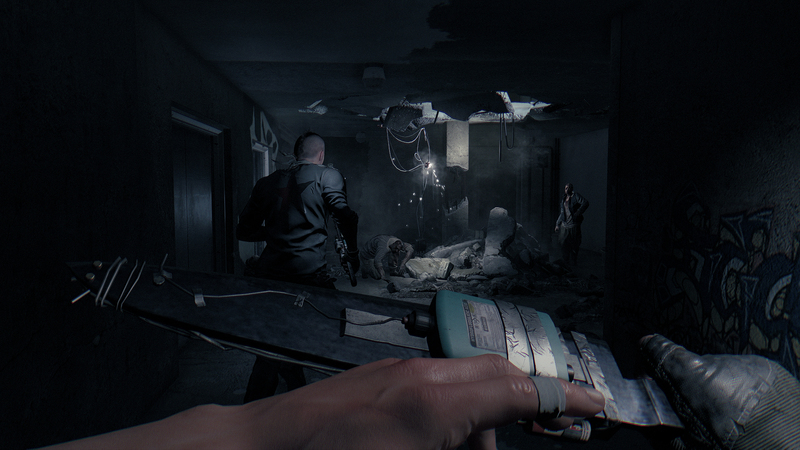 Enjoy the ultimate zombie experience as you scavenge for supplies, craft weapons, and do anything you can to survive in a city ravaged by the zombie virus. 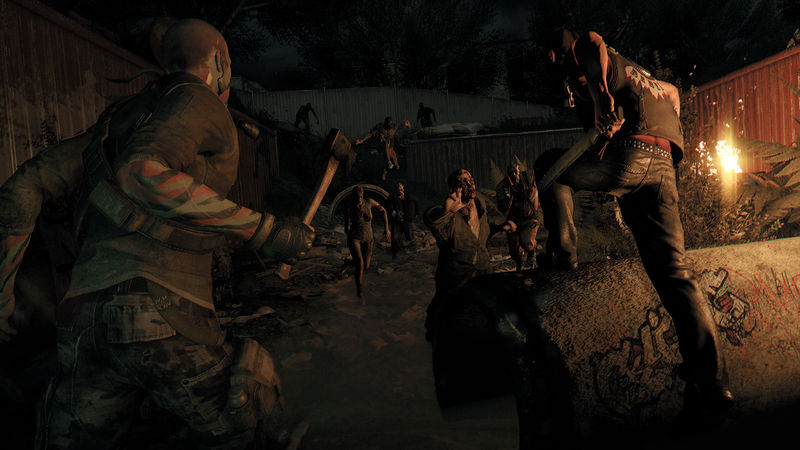 Dying Light: The Following introduces the drivable dirt buggy that you can freely customize and upgrade with special weapons, attachments and decals to create your most deadly weapon yet.